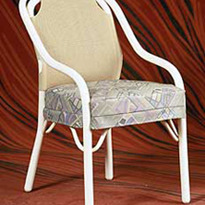 There are conventional chairs – and there are Greiner chairs. 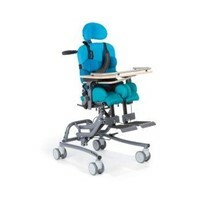 A company that stands for design, functionality and above all: for a wide range of products. For Greiner, it is essential to have a selection of castors which are available in different sizes and with different functions, but which still all ft the company’s design concept. 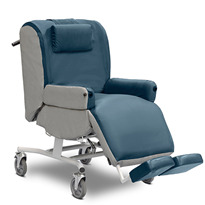 For example, castors from a large, uniform product family – such as the TENTE Linea. 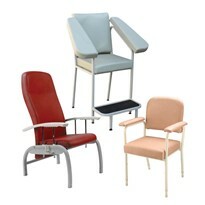 The family business Greiner GmbH develops couches, chairs and seats for various different applications including those in medical practices, hospitals, hair dressers and even vehicles. 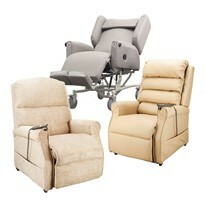 For more than 90 years now, three aspects have taken centre stage: outstanding design, functionality and ergonomics. The aim here is to meet the most exacting demands. Above all, however, it should be apparent at first glance that all of the products come from Greiner. 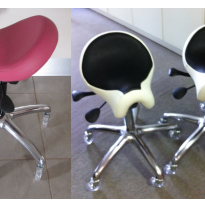 The high expectations in terms of design, functionality and ergonomics apply to all parts of the chairs and couches made by the company – and this includes the castors too. 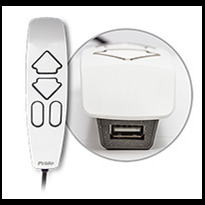 Since the product range is so varied, the manufacturer needs solutions that are available in different sizes, perform different functions depending on the type of application, while also establishing a uniformed overall image. 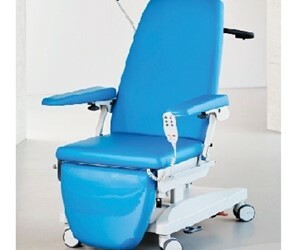 When Greiner was looking for suitable castors for its medical couches, the company approached us with this challenge. To meet Greiner’s many requirements, we offer a distinguished solution – in the true sense of the word. 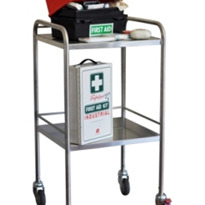 The design of the Linea double castor has been distinguished with the Red Dot Award and has made a name for itself in the field of medical applications. The variety of models in the product family is definitive here. 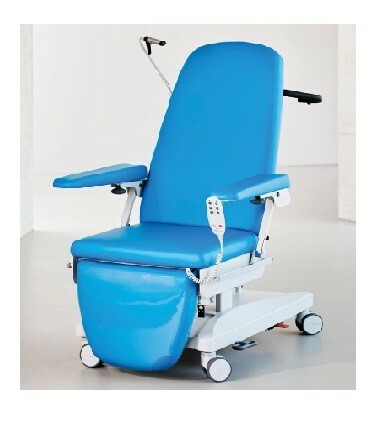 The castor is available in different sizes, with various ergonomic locking systems and with an impressive variety of additional advantages for the medical sector. In short: it is practically predestined to meet these numerous requirements. The Linea family offers easy-to-clean castors, versions with extremely low overall height and even electrically conductive models. The different types of brakes provide improved ergonomics, better safety or outstanding directional stability, as required. Furthermore, most of the 100, 125 and 150 millimetre Linea castors are equipped with a total of four precision ball bearings – a unique selling point in the market. 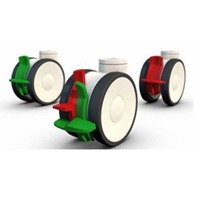 Smaller diameter castors are also available with two ball bearings as an option as well. But no matter which version you choose, every Linea guarantees outstanding running characteristics and effortless manoeuvring. Not to mention, it leaves nothing to be desired in design terms either: the product family presents a uniform image and can be supplied in various special colours. The printing of the hubcaps is also a great advantage. 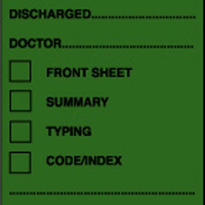 Manufacturers and users can show their logo on the caps or use them for various coding purposes. 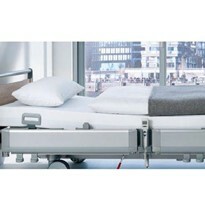 In this way the Linea can adapt to any design specifications and also permits colour coding, which allows simple and unambiguous allocation to different areas of the hospital. 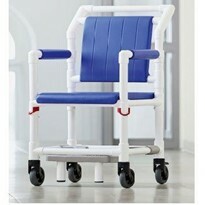 The Linea product family is used for various medical chairs from Greiner. 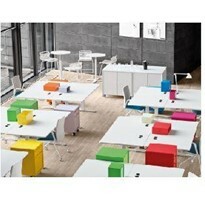 Each castor matches the exact colour of the respective products and fits seamlessly into the company’s design language. 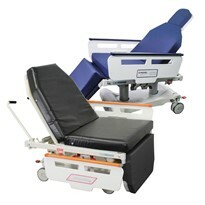 The colour scheme can even be designed to suit Greiner’s customers. When it comes to design the Linea achieves top marks right across the board. 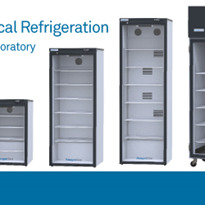 Thanks to the diverse configuration and adaptation options offered by TENTE, Greiner can set itself apart strengthen the recognition value of its products and position itself outstandingly in the market. But we are also pleased that our smart solution has been able to improve something else too: the confidence with which decisions can be made in the company. No matter what developments are on the horizon – Greiner can now always be certain they are obtaining the right castor. 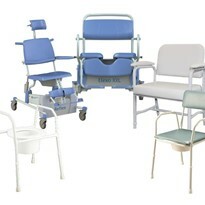 Whether a suitable side table for a medical chair is in the planning or uneven floors are causing you issues, or even if you require an automatic locking system, we will find the best solution for you and your needs.